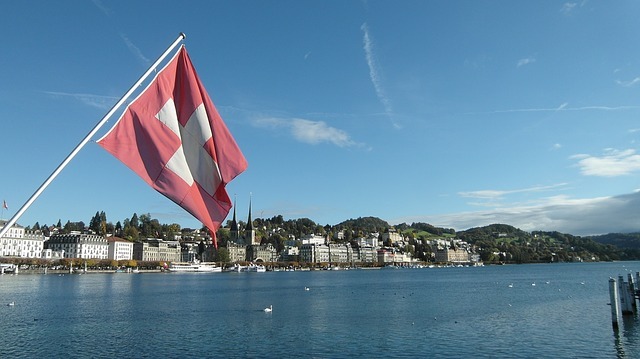 Switzerland’s Federal Assembly has passed a motion instructing the Federal Council to start adapting the country’s existing laws for cryptocurrency regulations, Cointelegraph reported. The motion was introduced by Liberal assemblyman Giovanni Merlini. The council approved the motion with 99 to 83 votes in favor and 10 abstentions. “He [Merlini] intends to instruct the Federal Council to adapt the provisions on procedural instruments of the judicial and administrative authorities so that they can also be applied to cryptocurrencies,” the announcement reads (via online translation). Merlini argued that the introduction of cryptocurrency regulations is important to close gaps in protecting users from illegal activities such as extortion and money laundering. Swiss finance minister Ueli Maurer reportedly said that the proposed developments exceed the scope of the planned regulation. He had previously stated that instead of coming up with a specific blockchain or cryptocurrency regulatory framework, the country should tweak existing laws to allow for the technology’s innovation and application.